Waterfront real estate sales on Lake Martin, Alabama is largely a seasonal market. Traditionally, most of our sales occur March – October every year. For that reason, I don’t watch the sales for the month of January too closely. But, it does make sense to take a look and to review the numbers. 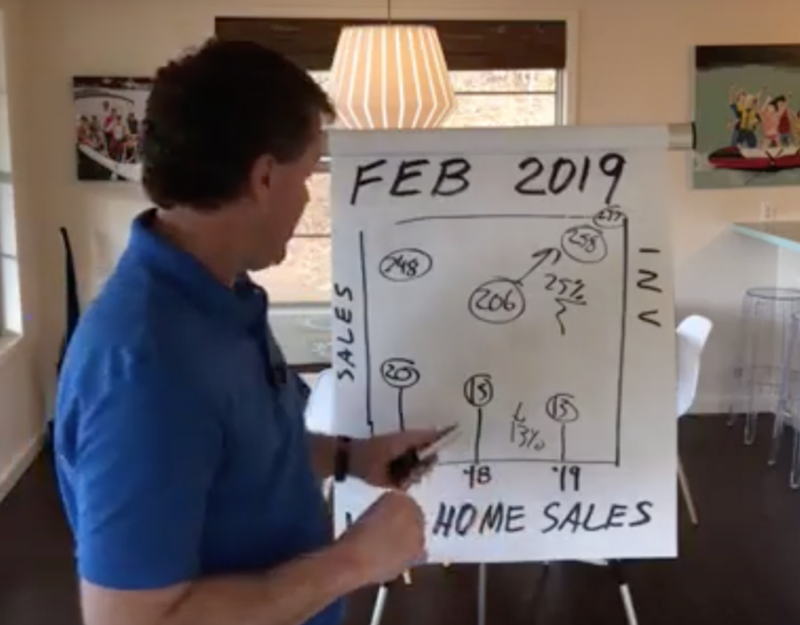 Last January, 13 waterfront homes sold at Lake Martin in January 2018 as compared to 11 homes sold in January of 2019. This is a decrease of about 16%. 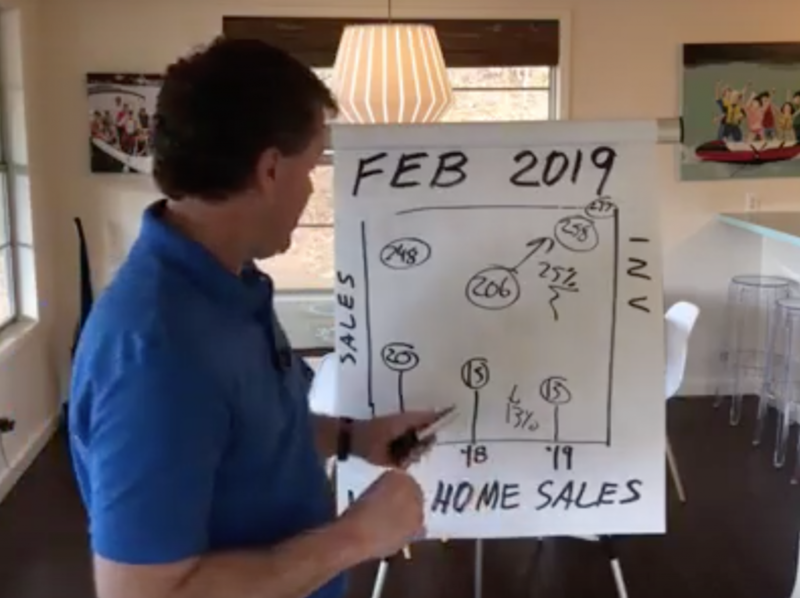 Inventory in January 2018 totalled 175 waterfront homes for sale as compared to 223 in January 2019 which is an increase of about 27%. These figures include all waterfront properties for Lake Martin as well as condos and villas. What about waterfront lots sold? In January 2018 – 7 lots were sold; in January 2019 only 4 sold which is a decrease of about 43%. And lot inventory? 86 in January 2018 rose to 114 in January 2019. Am I surprised with this 33% increase? No. Because I know that an entire neighborhood of 41 lots came on the market in Kennebec. I’m calling this increase the Kennebec effect! So we have lot sales and home sales down while the lot and waterfront residential inventories are up. I believe we have seen the last of the seller’s market from 2017. 2017 was the best year ever for real estate at Lake Martin with 2015 being in second place. So what’s 2019 going to be like? If you have been sitting on the sidelines for the past three or four years trying to wait out the seller’s market the wait might be over.